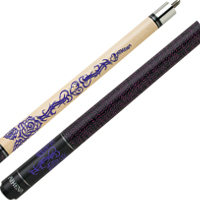 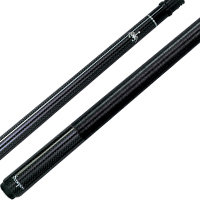 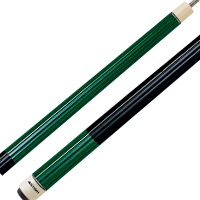 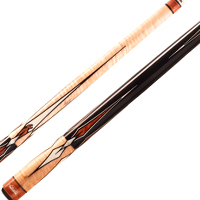 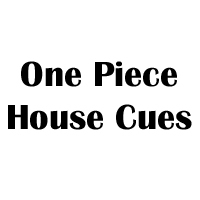 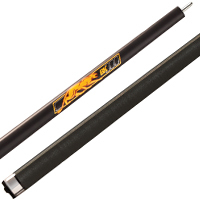 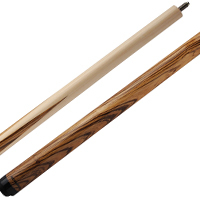 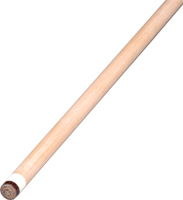 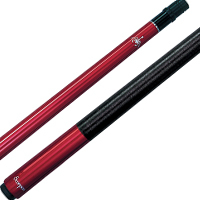 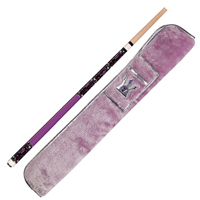 OB Cues OBRRS RIFT Break Cue comes with a rubber grip and standard with the speed shaft. 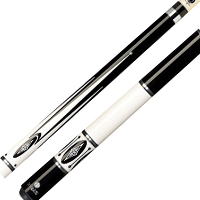 The speed shaft is a 13.25mm Phenolic tip and a white linen ferrule. 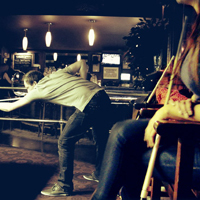 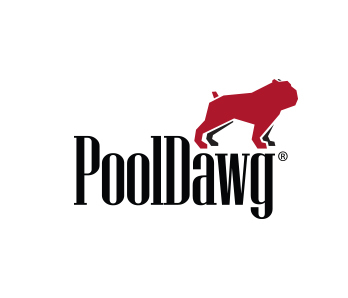 Always bet on black, baby! 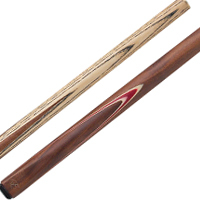 The OB122 features black stained Birdseye maple throughout the forearm and sleeve. 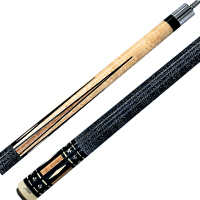 Instead of going with an Irish linen wrap, OB opted to keep the black theme going with a matching black stained Birdseye maple handle.